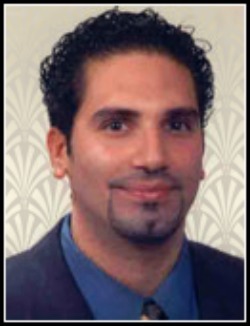 Los Angeles Endodontist ~ Dr. Pedro Gonzalez, D.M.D. Dr. Pedro Gonzalez hails from Syracuse, New York. He completed his undergraduate degree in Biological Sciences at Cornell University. He subsequently received his dental training at the University of Pennsylvania in Philadelphia. His post graduate training included an internship in oral and maxillofacial surgery, followed by several years of private practice in general dentistry. His pursuit of post graduate endodontic training brought him to Los Angeles where he received his degree in Advanced Endodontics from the University of Southern California School of Dentistry. Dr. Gonzalez has done extensive volunteer work in impoverished communities abroad. Last year he traveled to Nicaragua and El Salvador to provide desperately needed dental treatment to under-served rural communities. He plans to extend his volunteering services to similar communities in Costa Rica and India. In his free time, he enjoys spending time with his family, and hiking in the area's national parks and canyons. Dr. Kattar is a Southern California native. He received his Bachelor’s degree in Biological Sciences from the University of California Santa Barbara and earned his dental degree from University of Southern California, School of Dentistry in 2003. He practiced general dentistry in Los Angeles for several years thereafter. In 2007, Dr. Kattar pursued his post-doctoral studies at the USC School of Dentistry, Advanced Graduate Endodontic Program. 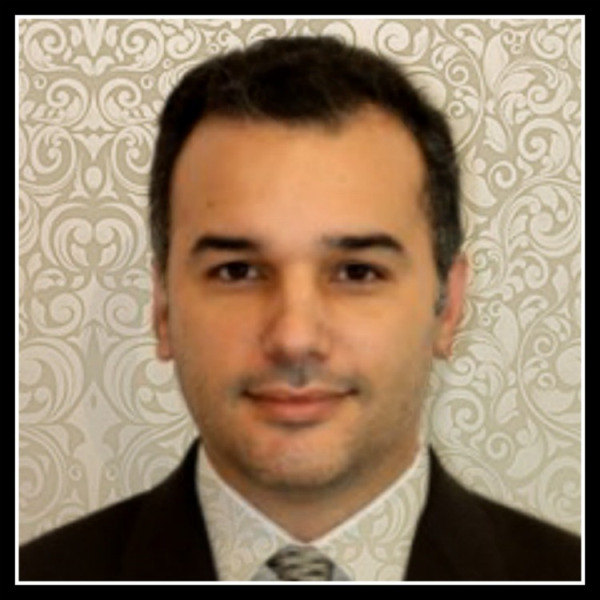 He received his specialty degree in endodontics in 2009. Dr. Kattar also practices endodontics in West Los Angeles and is a member of the American Dental Association (ADA), the California Dental Association (CDA), and the San Gabriel Valley Dental Society (SGVDS). Dr. Kattar’s history of volunteerism is impressive. For several years he donated his time as a part-time faculty member at the USC School of Dentistry Emergency Clinic. He also provided desperately needed dental treatment to under-served communities in California and abroad through various volunteer networks.